Great Pulte Homes, Heron Floor Plan with fantastic Lake View from Lanai. This is a first floor 2 BR + Den with attached Garage. There is Large Tile throughout except bedrooms. All carpet have just been professionally cleaned for the new owner. This home has a Home Tech Service Policy, good till March 2018 is transferable. It covers repair or replacement credit on all appliances, Hot Water Heater & HVAC which is serviced regularly. The interior was freshly painted 2 years ago. The front door also has a Retractable Screen which allows for great cross ventilation. Enjoy the Screened Lanai with peaceful Lake View. The 5 Ceiling Fans makes it a cool retreat to enjoy year round. It's a short walk to the neighborhood Pool where the friendly neighbors meet. The beautifully remodeled Clubhouse has a great restaurant & Rescue Club Bar area. The Community Center has it all and is available with this Social Membership Carriage Home. This also includes Tennis, Pickle Ball & Bocce Courts, Library & Fitness Center & more! Pay as you Play Golf is available. 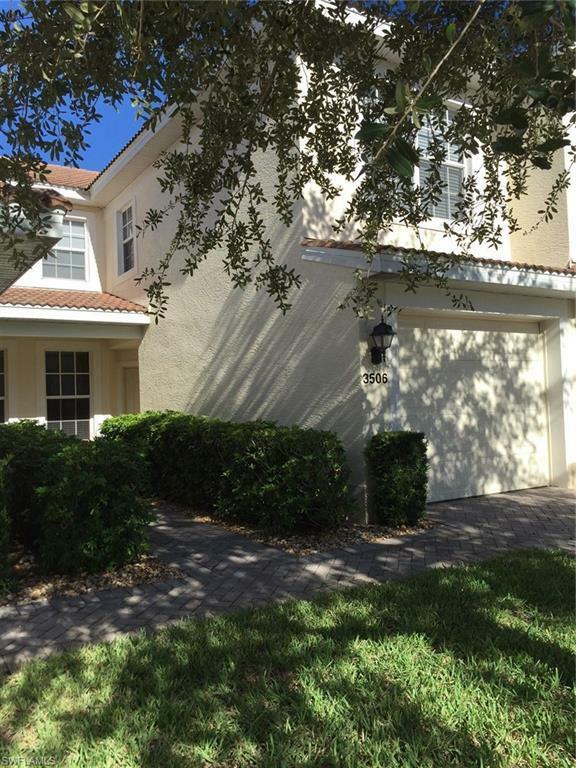 Close to all shopping, restaurants, sport facilities & RSW Airport. Enjoy the best of Florida here at Colonial Country Club!